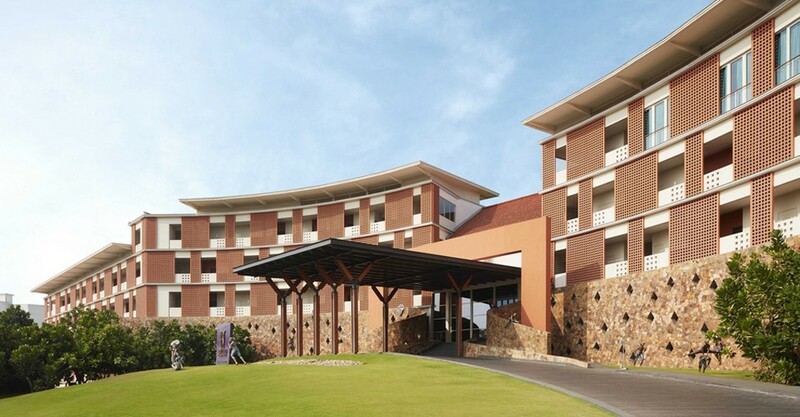 Along the coast of Negombo, a newly constructed hotel under the ‘Heritance’ brand opened its doors in April 2016. 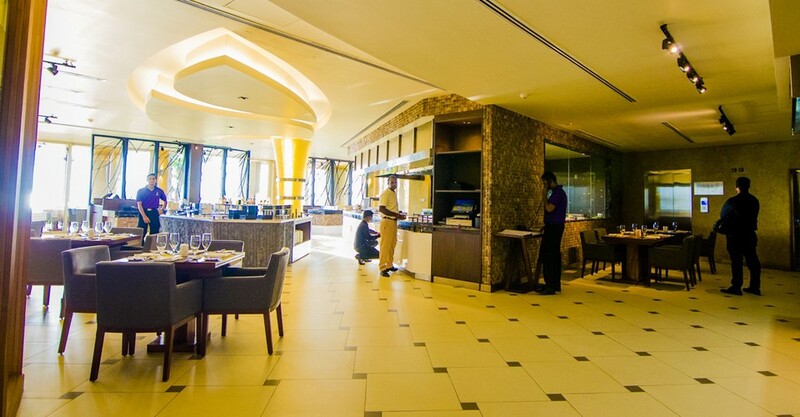 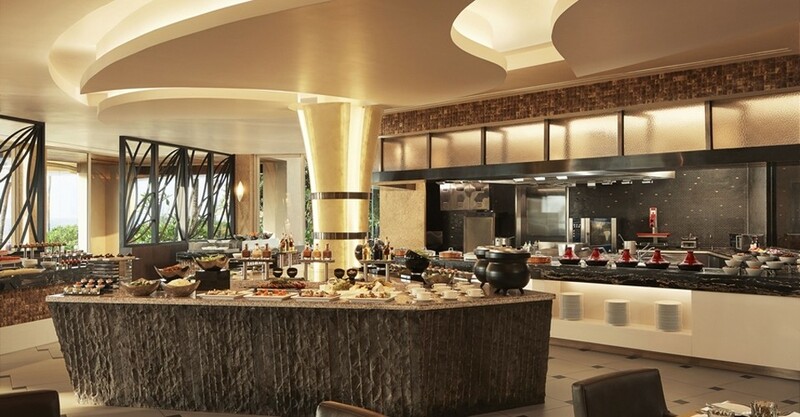 Enjoy life on paradise with Heritance Negombo – eat, sleep, wake, indulge and repeat. 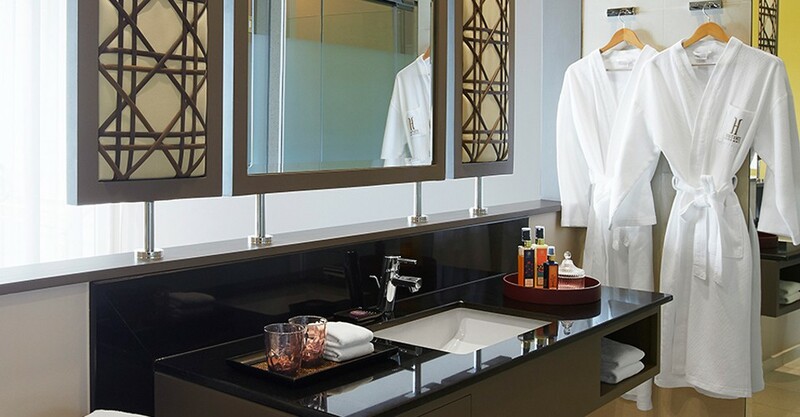 Offering all the luxury amenities to pamper guests during their stay, the staff at Heritance Negombo aim to make sure no wishes are left unfulfilled for their loyal guests. 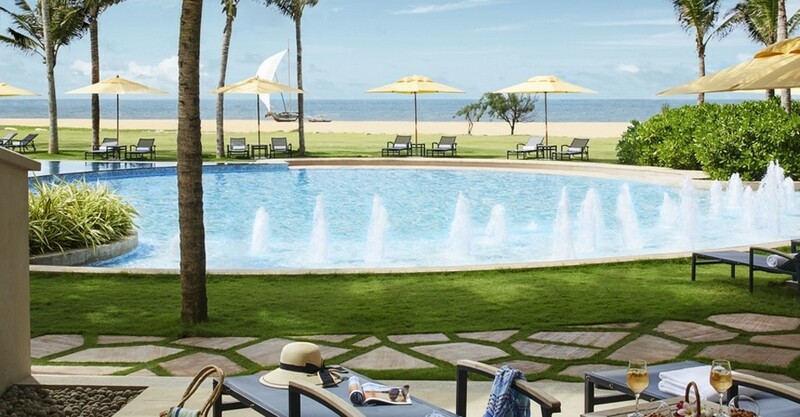 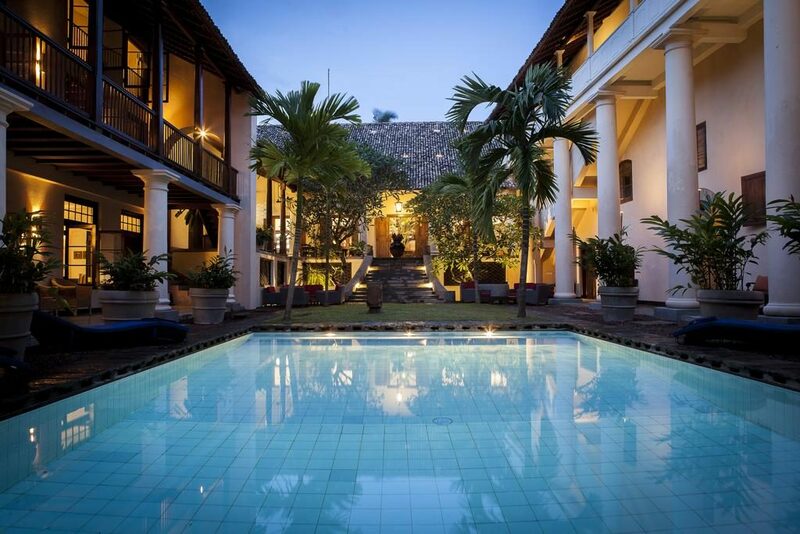 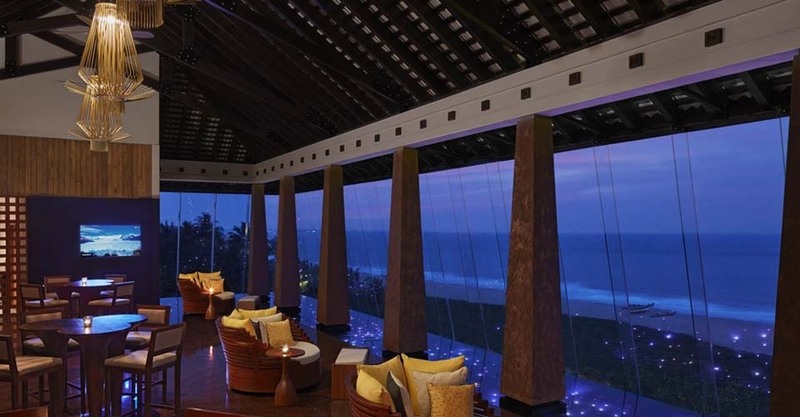 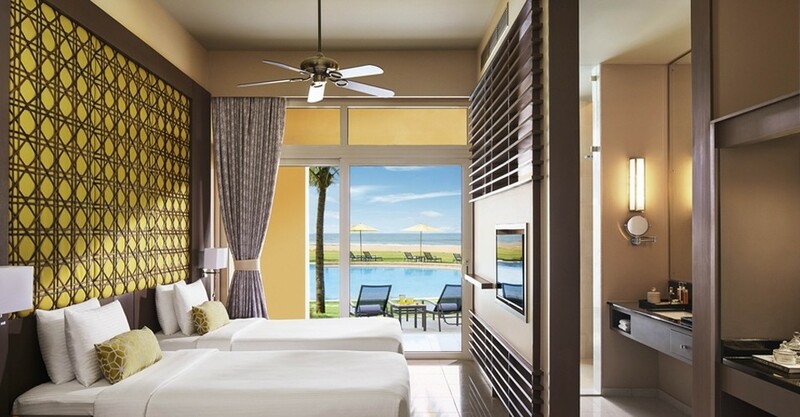 139 luxury rooms have been built alongside this buzzing Negombo beachside, offering resort amenities of the coziest kind while bright cheer reflects in the décor.